Nowadays, energy networks are handled via a concept of a “smart electrical grid” which includes a variety of operational and energy measures including smart meters, smart appliances, renewable energy resources, and energy efficient resources. Electronic power conditioning and control of the production and distribution of electricity are important aspects of this smart grid. 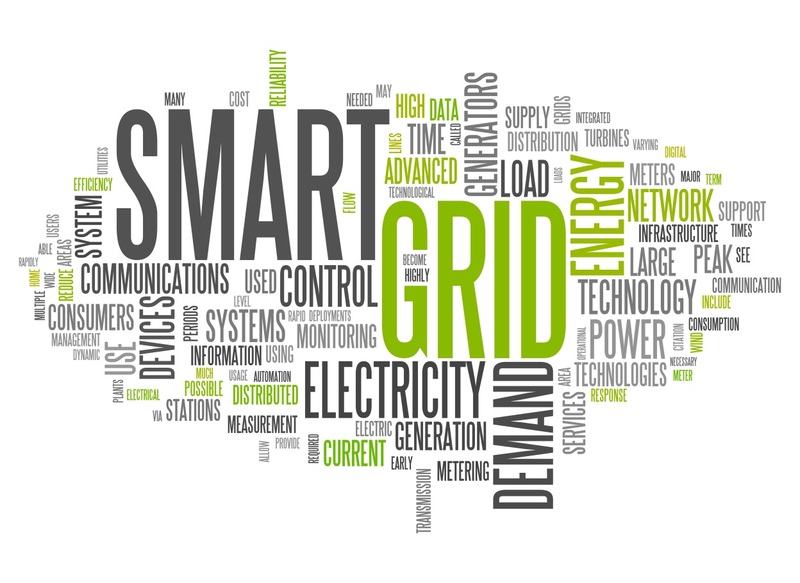 Fundamentally, the smart grid is an energy generation, transmission and distribution network enhanced by digital control, monitoring and telecommunications capabilities. In addition to providing real-time, two-way flow of electrical power, it also enables automated, bidirectional flow of information. Consequently, all stakeholders in the electricity chain – from generation plant to commercial, industrial, and residential users – gain insight into both electricity flow and the infrastructure transporting it. To add intelligence to existing infrastructure, new digital equipment and devices are strategically deployed to complement existing equipment. This new layer of digital equipment connects all assets being in fact an example of the Internet of Things (IoT) in action. Security is a major key: without it, the smart grid, like any data network, cannot function. Electricity grids are valuable and critical targets that need to be protected from cyber threats. As a large system of distributed and interconnected systems, the smart grid offers an exceptionally large attack surface. Any successful attack on a critical element can jeopardize grid security and cascade into a whole system blackout. End-to-end security is therefore one of the major starting conditions for an effective digital energy infrastructure. Each smart grid subsystem, its associated assets and the data derived from those assets require specific security functions and solutions. The solution to secure a substation is not the same as the solution to secure demand response or protect personal data or operational intelligence. Cyber security technologies and best practices necessary to protect the smart grid include: anti-virus, firewalls, intrusion prevention systems, network security design, defense-in-depth and system hardening. • SCADA, Innovative Integration and Big Data fusion. Customized versions of the Smart & Secure Energy Networks platform are promoted via Aratos Group worldwide to governments and big energy companies.